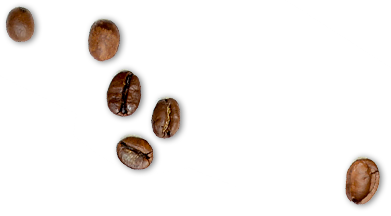 This amazingly delicate blend is distinctive in flavour. 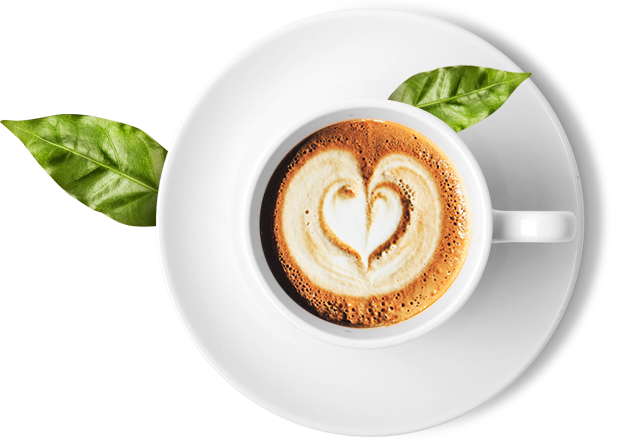 It combines beautifully soft notes of chocolate with citric over tones that gives it a fruitiness whilst adding natural sweetness. 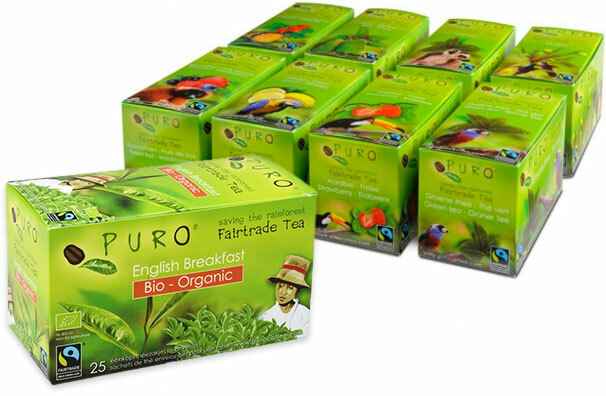 The success of Puro coffee has inspired the creation of Puro Fairtrade Organic Tea, which now caters for tea lovers all over the world. 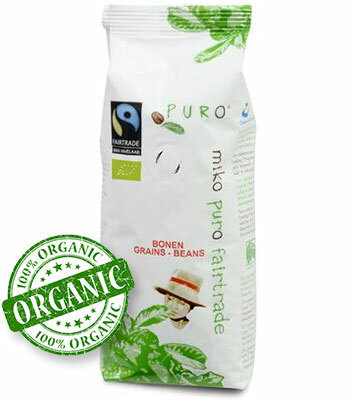 Our tea experts circled the globe to find the finest Fairtrade Organic tea capable of producing a blend with the depth and refinement to compliment our range of puro coffees.